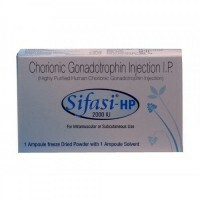 Human chorionic gonadotropin (HCG) is a hormone that is produced during pregnancy. 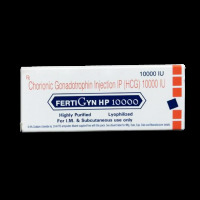 HCG is made by cells formed in the placenta. 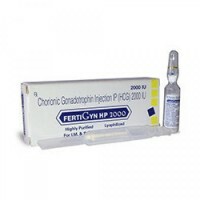 Generic HCG drugs are used to cause ovulation and treat infertility in women. 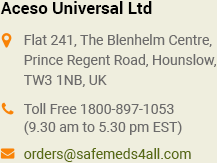 No need to pay more for high-quality HCG medications from Safemeds4all and get free shipping when you sign up or log in. 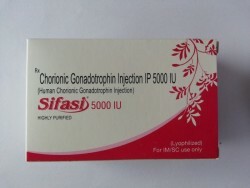 Human chorionic gonadotrophin ( HCG ) Hucog 2000 i.u. 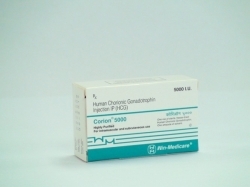 Human chorionic gonadotrophin ( HCG ) Corion 2000 i.u.